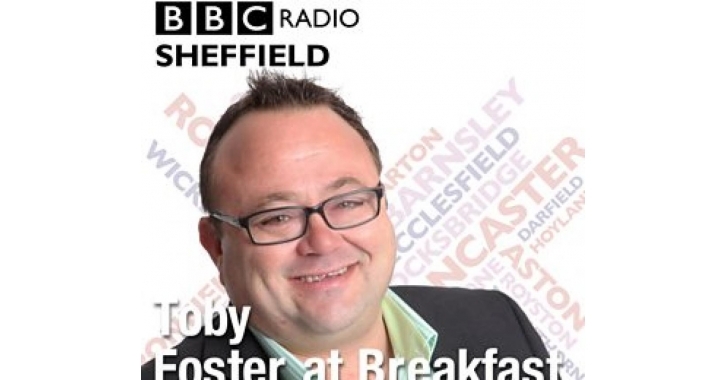 Tim Bottrill had an interesting breakfast meeting with Toby Foster of BBC Radio Sheffield. The ineterview starts at 35.50 mins! !